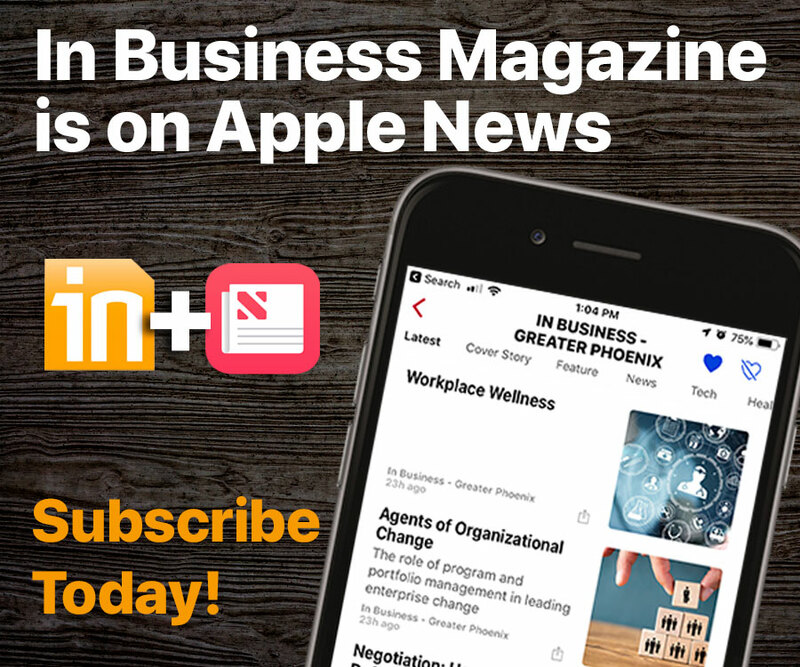 In Business Magazine is a collaboration of many business organizations and entities throughout the metropolitan Phoenix area and Arizona. 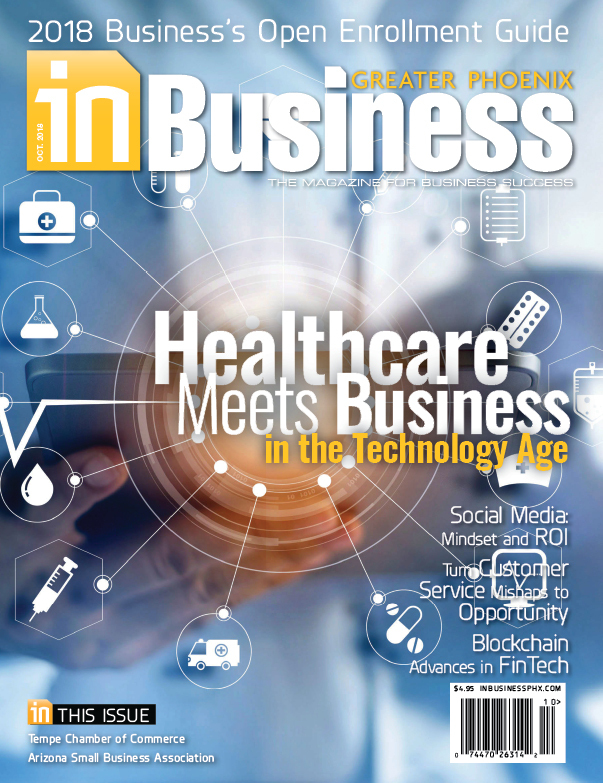 For each issue of In Business Magazine, we invite a business leader whose career and accomplishments relate to our cover story to be Guest Editor for that issue and share his or her perspective on that realm or sector of business. Since May 2014, these articles present leadership and operational issues in effective management of nonprofits from a business standpoint. 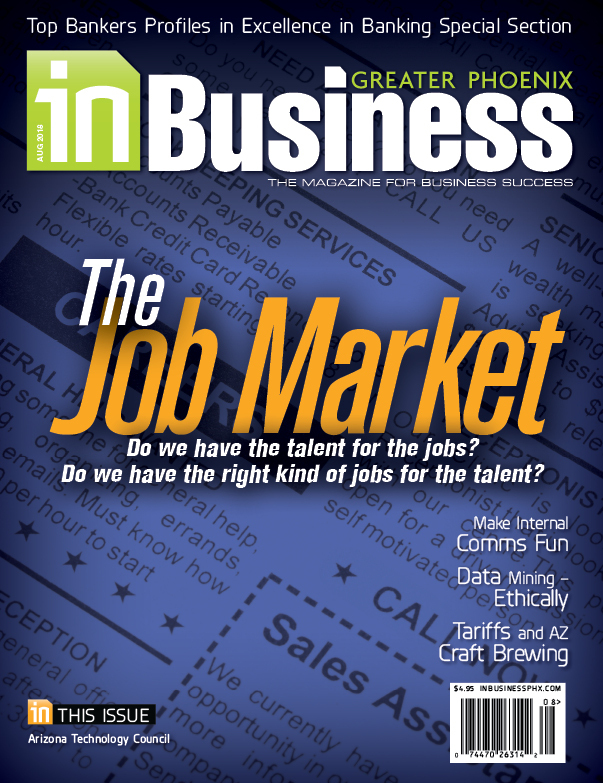 Prior to then, articles spotlight a local nonprofit – its mission and how to support its fundraising efforts.